Madison FC Welcomes New Goalkeeper Coach Jack Gieche! Jack brings over 18 years of coaching experience to Madison FC and specializes in goalkeeper training. Entering his 19th year with Camp Shutout, 10th year on staff and 7th year as the youth director, he has had an impact on thousands of youth. In addition to his tenure at Camp Shutout, Jack was an assistant coach and goalkeeper coach at UW-Whitewater for 3 years. Jack played Division 1 college soccer at Florida Atlantic University and at the University of Wisconsin – Madison and has worked with multiple clubs across the state. To see Jack's full coaching bio, click here! More information will be be posted soon! Congratulations to Madison FC's U15 Girls! 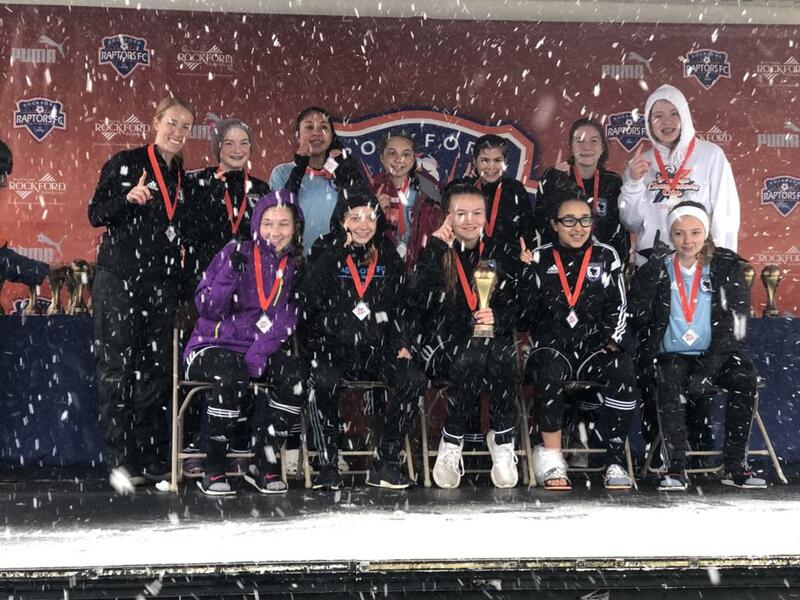 Congratulations to the Madison FC U15 Girls and their coach Amy Lassanske for winning their bracket at the Rockford Puma Champions Cup! Madison FC is pleased to announce Bryan Davis as its new Director of Coaching. Davis joins Madison FC after nine seasons as a Division 1 head coach for men’s soccer at Wright State University, from 2009-2018. 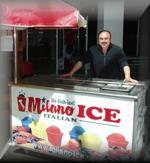 Davis brings with him many years of experience and a vast knowledge of soccer. He joins Madison FC with enthusiasm and looks forward to improving the club’s future! Madison FC thanks outgoing Director of Coaching Haroot Mesdjian for all of his years of tireless dedication to the club! Jesus Benedi Oliver joins us from his native Spain, where he coached in the Spanish club academy system. Jesus has a UEFA PRO license and a Master of Tactical Analysis and Scouting in Soccer. To read Jesus's full coach bio, click here. 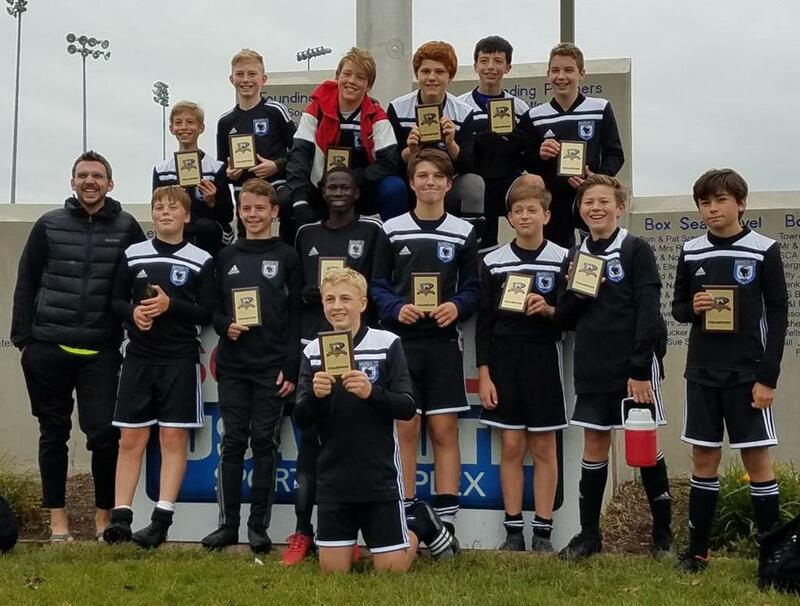 CONGRATULATIONS TO MADISON FC U14 BOYS - APPLETON OKTOBERFEST CHAMPIONS! ©2019 Madison FC / SportsEngine. All Rights Reserved.